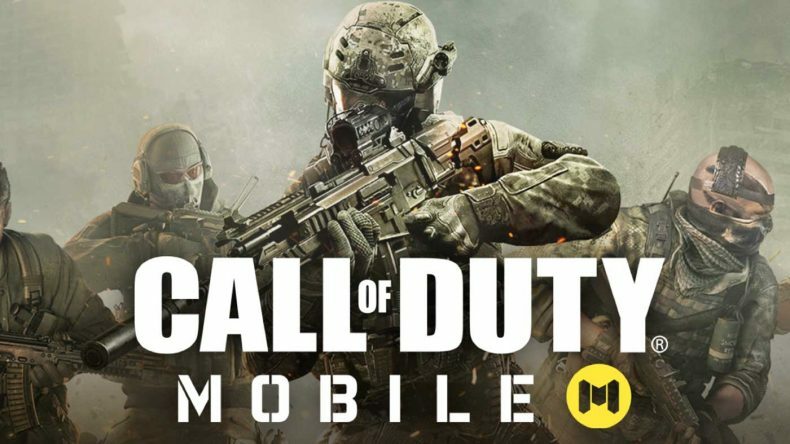 Activision has announced a collaboration with Tencent to bring Call of Duty to mobile to previously unannounced regions, including North America, South America, Europe and more. Call of Duty Mobile is a free-to-play game that will bring together maps, modes, weapons and characters from across the Call of Duty franchise including Black Ops and Modern Warfare, and is expected to include modes such as Team Deathmatch, Free-For-All and Search and Destroy across iconic maps that have defined the series for many years such as Nuketown, Crash and Hijacked. Tencent studio, Timi will be developing the game exclusively for Android and iOS. For players interested you can begin to sign up and pre-register at www.callofduty.com/mobile. By signing up, players can get the latest game updates, and gain access to a public beta that is expected in the summer.